Quasar has partnered with Stark Software International as a software provider for our Meter Data Management solution. Stark have over 30 years of experience in providing energy data software and services to utilities, to help them meet legislative requirements, eliminate energy waste, cut costs and reduce carbon emissions. Stark’s range of software empowers our customers to manage their energy more effectively and can handle any volume of data across all utilities for collection, processing and analysis. Stark Reality is the latest version of the Stark’s data collection and processing software. 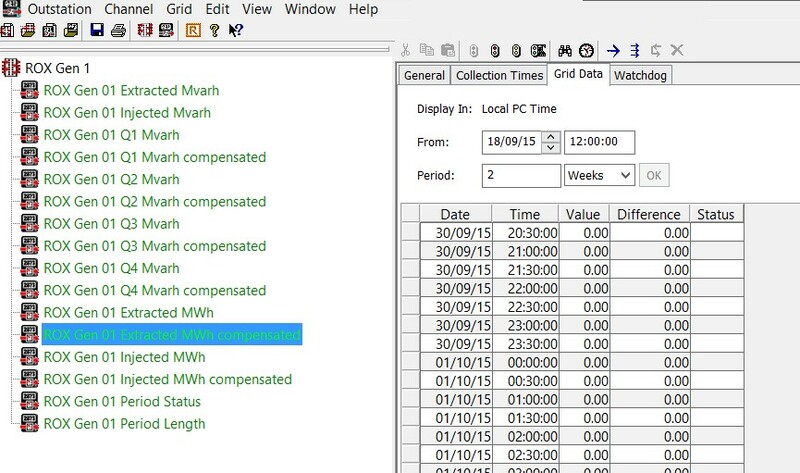 The software accurately collates your data and produces timely reporting which is fundamental to any energy management activity, whether you are monitoring consumption, buying energy, satisfying legislation or seeking the benefits of an accurate bill. Stark currently collects, validates and processes over 400 million data points every month using Reality, so you can be assured of the platform’s scalability and resilience, giving you peace of mind that you will receive continuous, uninterrupted data. The ability to read data from the full range of power system meters. It can validate and store the data from power system meters. It is able to output the meter values in the formats required for submission of measured volumes to the New Zealand Electricity market. It is stable and able to be verified as suitable by the Electricity market auditors as being compliant with the New Zealand market rules. It’s only by closely monitoring your energy consumption that you can identify cost saving opportunities. Stark's superior reporting platform, SavenergyOnline®, enables you to do this by providing an instant and complete view of energy across your organisation. Stark can host the data you have collected in Reality for use in SavenergyOnline®. ​Stark offers branded versions of SavenergyOnline® for both Third Party Intermediaries and business energy consumers to add value for their stakeholders. By applying your organisation’s brand to SavenergyOnline® you can expand the energy services you offer quickly, easily and with no software investment.